Make up for a modern home decor with these modern upholstrey. 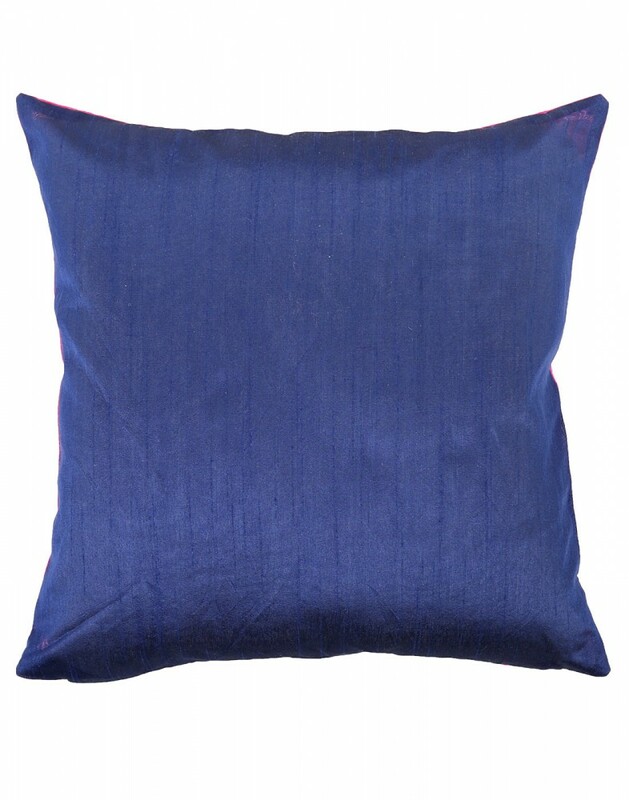 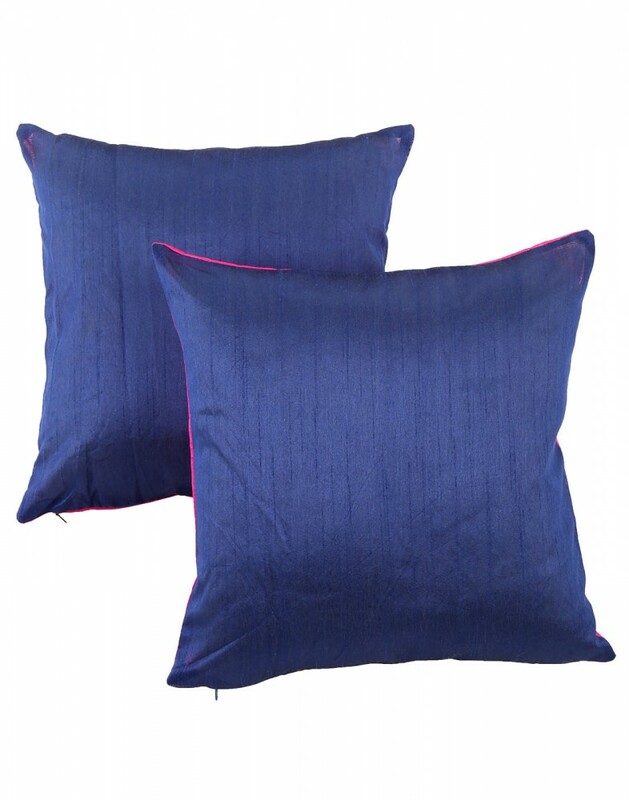 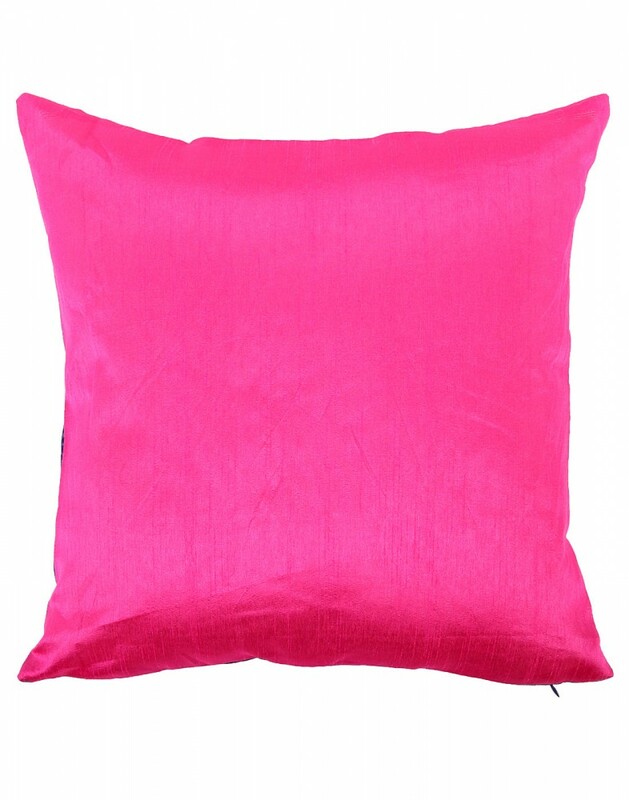 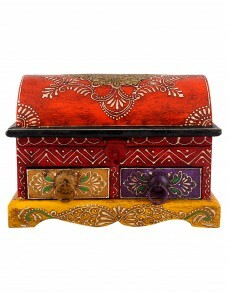 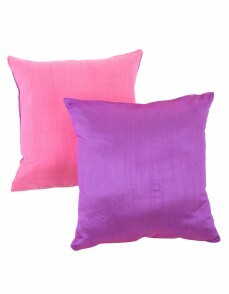 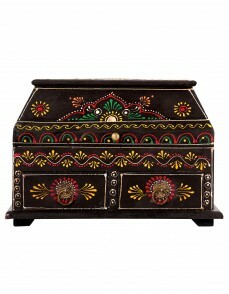 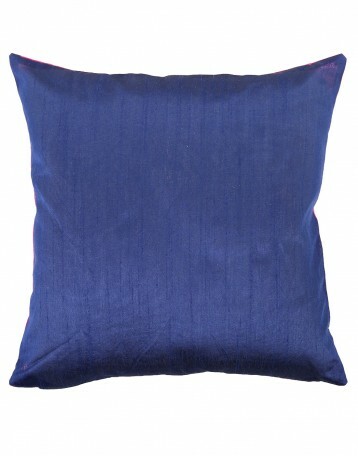 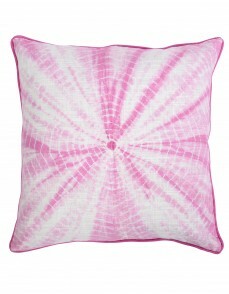 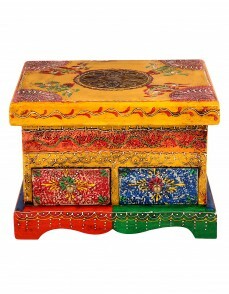 Let the vibrant hue of the pillow covers with zipper build the looks for your room decoration. 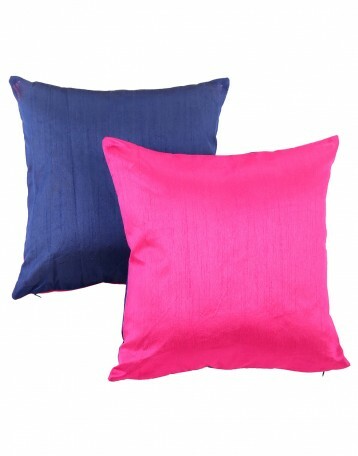 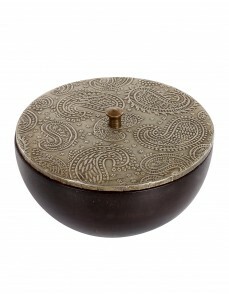 The reversible cushion covers are made of Polydupion material. High quality material, but light weight and easy to wash. 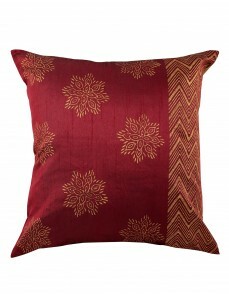 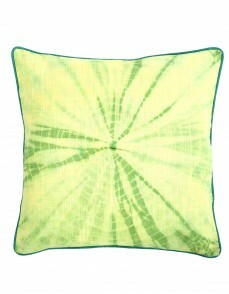 The square shaped cushion covers comes in set of 2 and can be used in indoors. 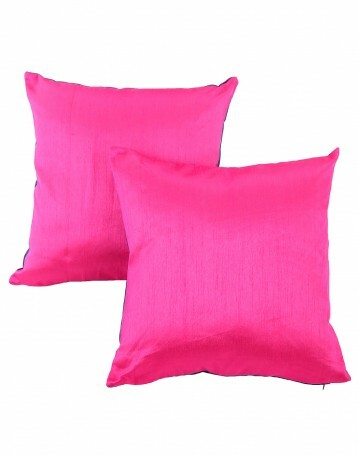 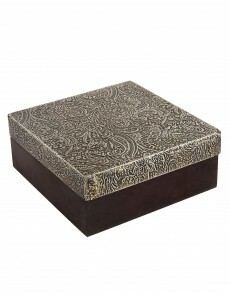 Place these on the sofa, couch, bed or the window seat for a comfort and luxury.